Humans inhabited Florida at least 12,000 years prior to European contact. Remains and artifacts dating to the Pleistocene era confirm this presence. 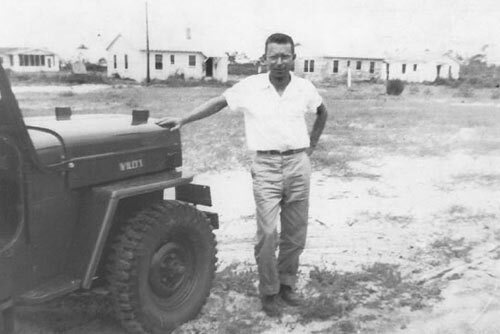 The environment was substantially different during this time; the sea level was approximately 100 feet lower, and the climate was much cooler and drier. Animal species present during this time included mammoths, mastodons, dire wolves, saber-toothed cats, camels, and a wide variety of Pleistocene megafauna (giant species of modern animals such as condors, tortoises, beavers, and sloths). 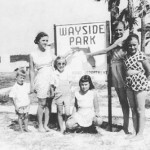 Many groups of indigenous peoples inhabited Florida, all of which succumbed to extinction by the year 1800. Most died from exposure to European diseases such as measles and smallpox, while others were captured and sold into slavery. 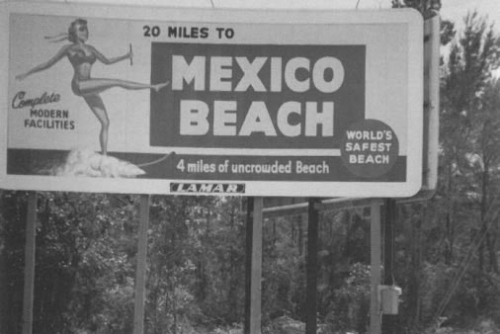 At the time of European “discovery,” the Apalachee Indians occupied the area that is present-day Mexico Beach. The Spanish conquistador Pánfilo de Narváez led an expedition into the area in the summer of 1528 and was attacked by a superior force of Apalachee warriors. As the Spanish retreated along the Wakulla and St. Marks rivers, the Apalachee waged a guerilla campaign against them, eventually forcing the conquistadors to the Gulf of Mexico. There, starving and having eaten their horses, they hastily constructed a fleet of rafts and set sail for New Spain (Mexico). The Spanish would return in 1539 with an expedition of 550 soldiers led by Hernando de Soto. 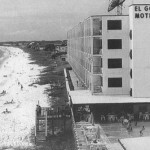 The expedition neared Mexico Beach at present-day Tallahassee. Tallahassee would become the capital of Spanish Florida and remain so until being traded to England in exchange for control of Havana, Cuba. The Apalachee, their population reduced by conflict with the Spanish and exposure to diseases for which they had no natural immunity, were eventually wiped out. As a result of the Seven Years’ War with France and Spain, Great Britain found itself in possession of all French territory east of the Mississippi River, as well as territory ceded by France’s ally Spain. Finding Florida too difficult to govern as a single entity, Britain divided it into two separate territories: East and West Florida. 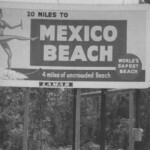 Mexico Beach fell within the territory of West Florida, which composed the area commonly referred to as the “Panhandle.” The territory would once again be contested during the American Revolutionary War and, with American victory over the British, possession returned to Spain as secured by the Treaty of Paris in 1783. 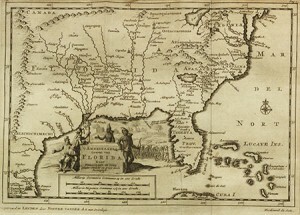 The Spanish continued the British practice of governing the territory as East and West Florida, but soon become embroiled in a border dispute with the United States. Tensions between Spanish and American settlers, as well as warfare between both nations and the Seminole Indians, eventually led to Florida being traded to the United States in exchange for the recognition of Spanish claims in Texas. East and West Florida were merged and Florida became a U.S. territory in 1822, with Tallahassee as its capital. 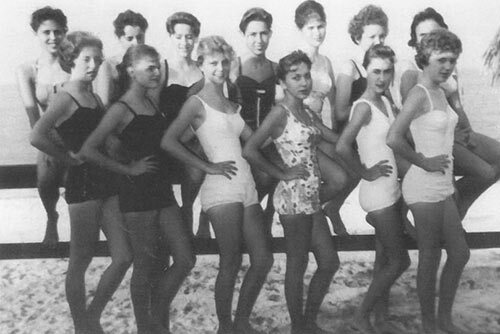 In 1845, Florida became the 27th state. 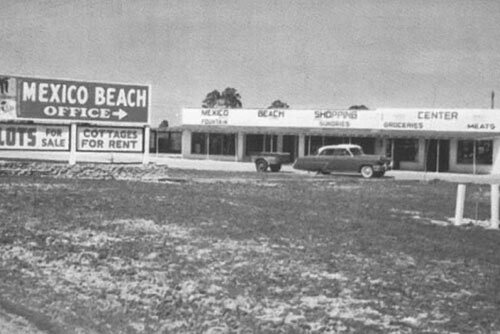 The area encompassing Mexico Beach would see very little development over the next 60 years. 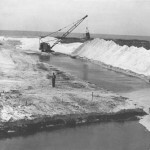 The U.S. Navy blockaded the Gulf Coast during the Civil War, while the North raided an important salt works located nearby in what is now Panama City, and several small skirmishes were fought in the area. Blockade-runners smuggled cotton out of, and vital war materials and money into, the area under the cover of night. 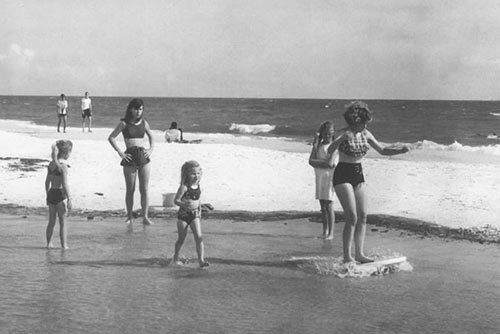 The war with Germany arrived off the coast of Mexico Beach in the summer of 1942. 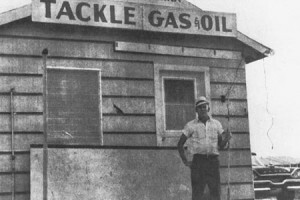 In June of that year, the British oil tanker Empire Mica was sailing from Baytown, Texas, laden with oil and bound for the East Coast. To avoid German submarines, unescorted ships were ordered to sail by day and lie low in the nearest port at night. At Port St. Joe, the crew of the Empire Mica learned their ship’s draft was too great to make entry and continued on in the night. The unarmed and unescorted oiler, silhouetted by a full moon against clear sky, was an easy target for even the greenest U-boat crew. The ship was torpedoed and sunk at 1:00 a.m. on June 29, losing 33 crewmen. 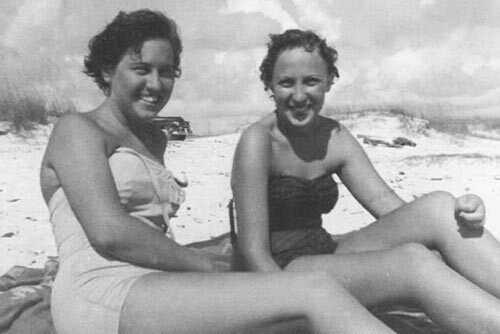 During the spring and summer of 1942, German U-boats operated with near impunity in the Gulf of Mexico, sinking Allied ships from Texas to Florida. By the war’s end, Germany had sent 56 ships to the bottom of the Gulf. 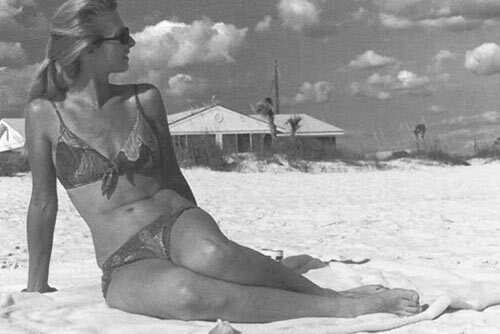 Another notable shipwreck occurred in 1942, less than four miles off the coast of Mexico Beach. The tramp freighter Vamar was originally built as a patrol gunboat for the British Admiralty and later entered the spotlight as a member of Admiral Byrd’s Antarctic expeditionary fleet. 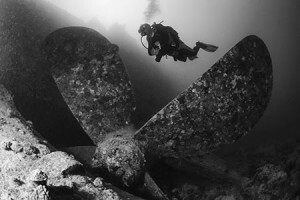 By World War II, the ship—having earned a reputation for poor sea-keeping qualities—had fallen into general disrepair. Overloaded and top-heavy, the ship set out from Port St. Joe with a cargo of lumber bound for Cuba. Soon after clearing the channel, the ship sank under suspicious circumstances. 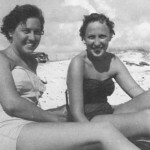 The crew returned safely to shore amid rumors of wartime sabotage and allegations of attempting to sink the ship in an effort to seal off entrance to the harbor. The cause of the sinking has never been determined and the incident remains shrouded in mystery. 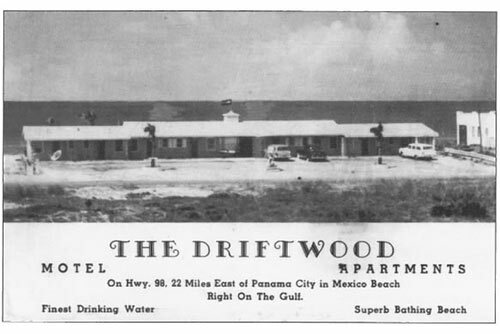 Two events encouraged the “discovery” and development of Mexico Beach, as it exists today: The completion of Highway 98 during the 1930s and the construction of Tyndall Field in 1941. 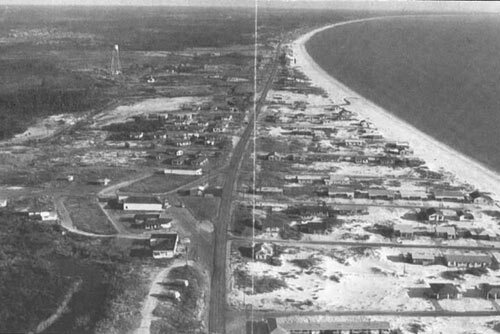 Thousands of Army Air Corps personnel were introduced to the beautiful white-sand beaches as they passed through the training base on their way to war. 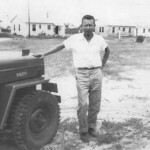 In 1946, a group of local businessmen including Gordon Parker, W.T. McGowan, and J.W. 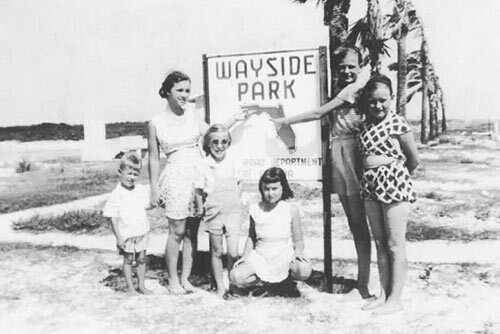 Wainright bought 1,850 acres of beachfront property and began development. 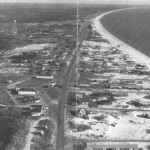 Mexico Beach grew slowly but steadily through the 1950s and 60s. 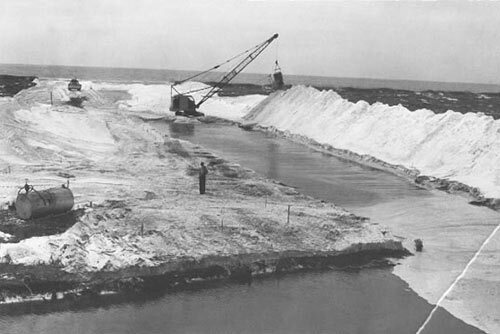 In 1955, the Mexico Beach Canal was completed, providing boaters with quick, easy, and safe access to the Gulf. 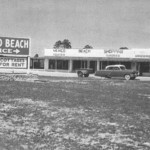 In 1967, the town was officially incorporated as the City of Mexico Beach. 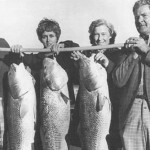 Mexico Beach quickly became known for its abundant sportfishing. 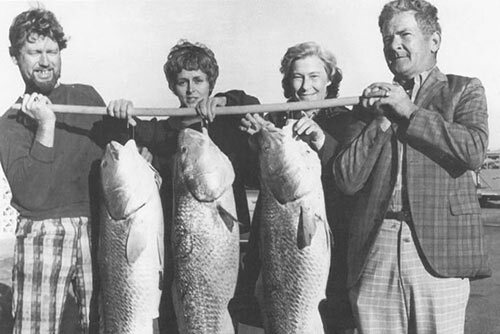 Fishing has been, and remains, one of the city’s greatest draws. 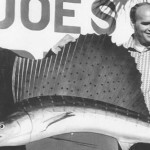 The Mexico Beach Artificial Reef Association, working closely with the Florida Fish and Wildlife Commission and the United States Army Corps of Engineers, has established more than 1,000 patch reefs within easy reach of shore. 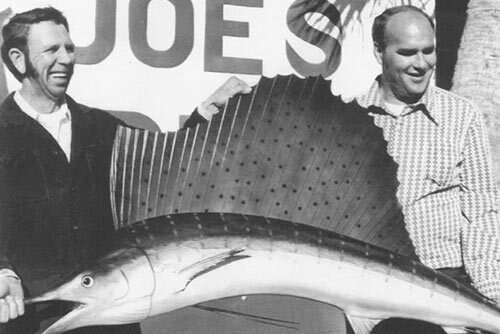 The program has been wildly successful, attracting countless species and numbers of fish and other sea life to Mexico Beach and making the area a preferred destination of sportfisherman. 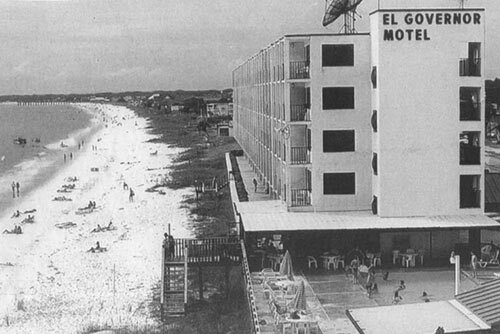 In stark contrast to neighboring communities along the Gulf Coast, Mexico Beach looks much today as it did decades ago. Commercial development has been restrained and contained. More than a mile of beachfront has been protected against development, offering unobstructed views of the beautiful white-sand beach and emerald Gulf waters. Businesses are almost exclusively locally owned “mom and pop” establishments. 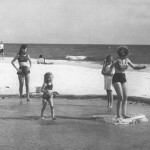 Mexico Beach is a success story of preservation. 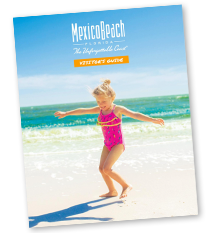 While the City of Mexico Beach today boasts a population of just 1,000 residents, generations of visitors from all over the world have discovered this quiet, authentic, and family-friendly little beach town. 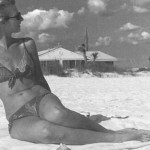 The majority of vacationers return year after year on their pilgrimage to Gulf Coast’s white sands. 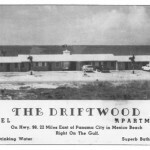 We’re confident that the founding fathers and pioneering families who made Mexico Beach the place it is today would be proud of the continued results of their efforts and the many happy memories that have been created here.